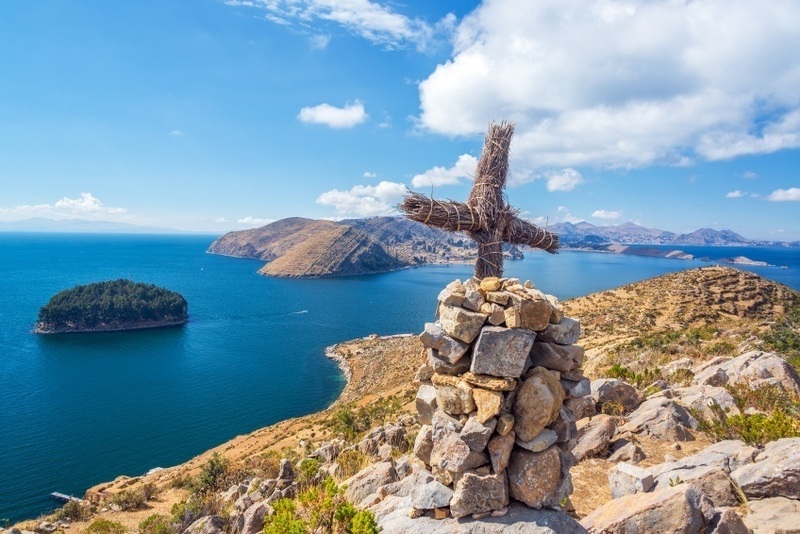 While it might not have the international renown of nearby countries, Bolivia will astound and amaze visitors with authentic cities, stunning natural wonders, and a great sense of adventure. Visit Bolivia if you want a one of a kind South American vacation. 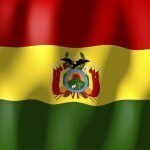 When should I visit Bolivia? Timing your trip will depend on where you plan on going in Bolivia. November to March can be pretty rainy, which will render some mountain roads inaccessible. April to October is arguably the most beautiful time to visit, with generally clear skies throughout the mountains. Whenever you go, be prepared to deal with a diverse climate including alpine, desert, and tropical environments. How do I get around when I visit Bolivia? The roads in Bolivia are improving, however some may not always be in the best shape. As far as public transportation goes, buses are a decent option – though the rides can be slightly scary at times. Renting a car is also an option, however you should be very wary on some of the more remote roads (especially in the mountains). Bolivia’s most famous city is often referred to as its capital, but La Paz is (somewhat confusingly) just the administrative centre. Semantics aside, this is the most unique and impressive city in the country. The first thing you’ll notice is the altitude, evident in both the surrounding peaks and shortness of breath. 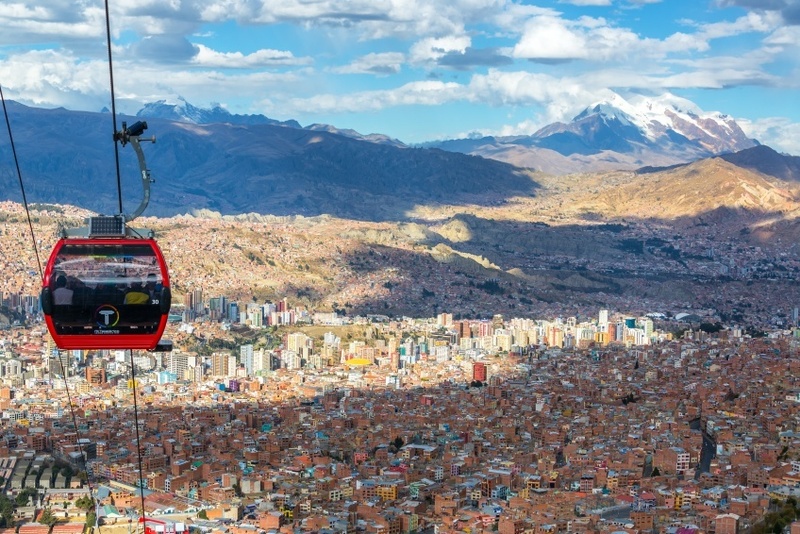 The city is found in the Altiplano (high plain), and La Paz makes the most of its alpine location with a stunning cityscape climbing the sides of mountains. Beyond the aesthetic, there’s more than enough to see and do – whether it’s the markets, many restaurants, or the intriguing culture. Santa Cruz is the largest city in the country, and also one of the world’s fastest growing. With rapid growth comes an ever-increasing collection of cultural sights and sounds, and Santa Cruz doesn’t disappoint in this regard. The traditional culture of the city mingles with newer bars and clubs, ensuring you can delve into Bolivia’s past one second and enjoy the country’s best nightlife the next. There is a bit more of an international flair to Santa Cruz than say La Paz, thanks to an influx of foreigners, visitors, and expats. Visit Bolivia’s Central Highlands – home to so many worthy destinations that we couldn’t decide on just one – so we cheated and included the whole thing! 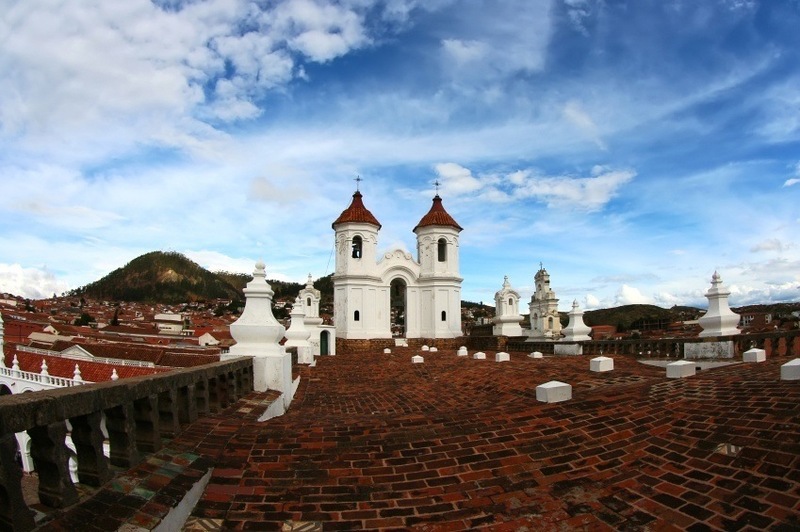 The capital, Sucre, should be your first stop. Known as the White City, it is the country’s most beautiful while also lying just a hop, skip, and jump away from volcanoes, waterfalls, dinosaur remains, and other amazing attractions. 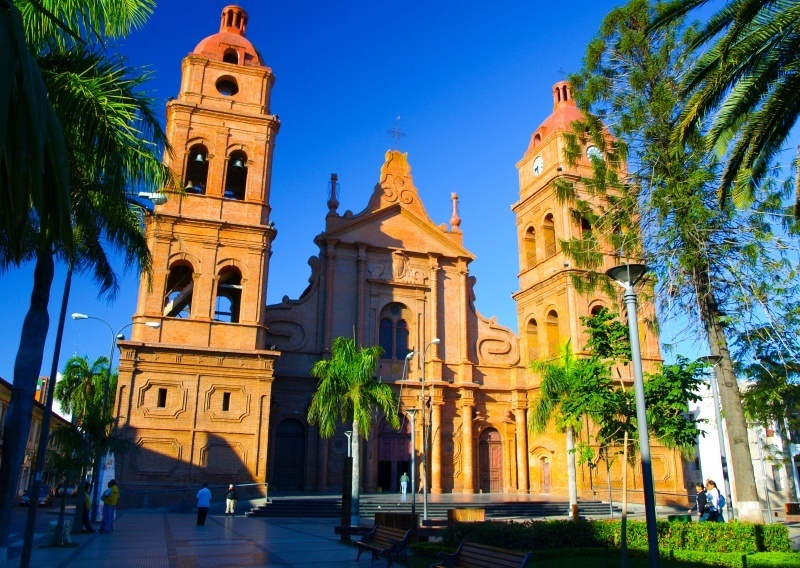 Don’t miss historical Potosí, a remnant of Bolivia’s great colonial wealth and power. Beyond the two cities, you’ll find smaller villages, Inca ruins, and so much more. Take some time and really uncover what the Central Highlands have to offer! 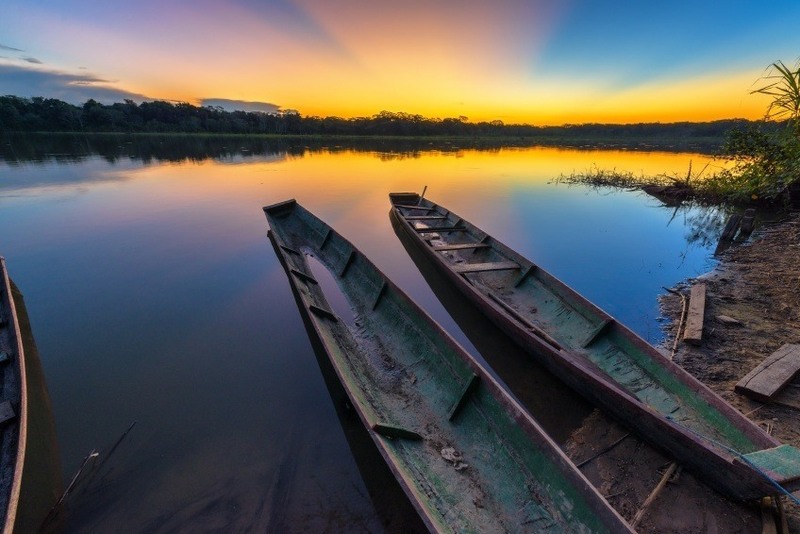 As with most countries that the sprawling Amazon is found in, the world’s most famous rainforest serves as one of the most rewarding (albeit difficult) excursions out there. It’s not always easy to navigate, and you need to be confident in your preparation. But if you have everything you need, venturing out into the jungle is an experience like nothing else. In Bolivia’s case, start your journey in Rurrenabaque and set off towards sights such as Madidi National Park. There are some incredibly remote places near impossible to get to, but exploring the river basin and rainforest of the Amazon could be the most memorable part of your Bolivian adventure. 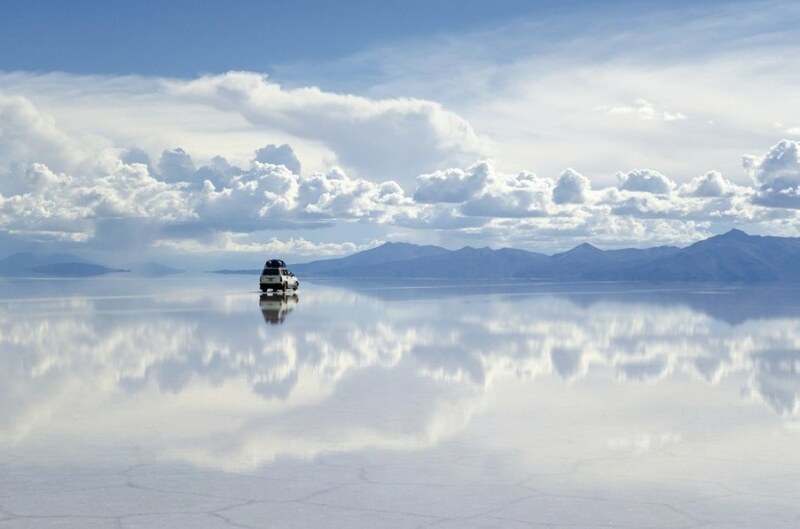 Covering nearly 11,000 square kilometres at a height of over 3,500 metres is Salar de Uyuni – the world’s largest salt flat. This barren, otherworldly landscape will surely take your breath away. There isn’t much variation here, just a shimmering, reflecting landscape for miles and miles. Hard to describe to those who haven’t seen it in person, Salar de Uyuni is, simply put, the most eye-popping place in Bolivia – and one of the most unique in the world. How much does it cost to visit Bolivia? Round trip flights between Pearson and Bolivia will generally be found around the $900-$1000 Canadian mark. You have a few options for your point of entry – including La Paz and Santa Cruz. Be sure to shop around as you can often find cheaper prices and great deals. Prices in Bolivia are relatively low. An average day’s expense will probably run about $36 with a budget of $12 for accommodation and $13 for food. Thrifty travellers could get by with the tiny sum of $14 a day while those who prefer a life of luxury should be prepared to spend closer to $93 a day. Before we get into safety, we have to touch on the current health issue with regards to the Zika virus. Spread by mosquitos, the sickness is usually mild and short term, resulting in fever, headaches, rashes, muscle pain, and other effects. That being said, pregnant women (and women considering becoming pregnant) should avoid the country for the time being. 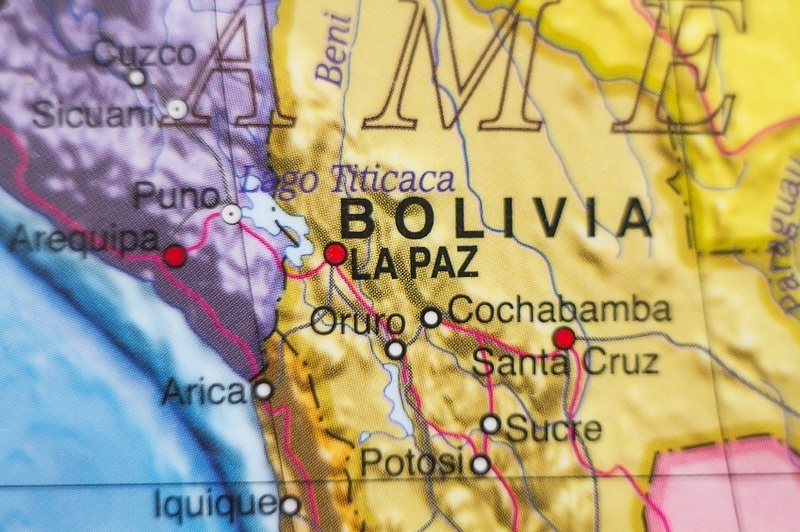 Be sure to talk to a healthcare professional before deciding to travel to Bolivia. Beyond that, you should exercise a high degree of caution throughout Bolivia due to political and social tensions. Demonstrations should be avoided, as they can turn violent quickly. Crime is also a problem, especially around tourist areas. You should avoid carrying valuables around and be alert at all times. Criminals have also been known for express kidnappings, posing as police officers, and perpetrating other scams and crimes. If you are travelling on the roads, you should be aware that some conditions are very poor. 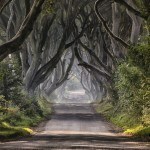 Mountainous regions can be extremely dangerous to drive in. Public transportation can also be dangerous, so be sure you know the route and the reputation of the company you’re using. For more on travel safety in Bolivia, check out the Canadian Travel Advisory website. 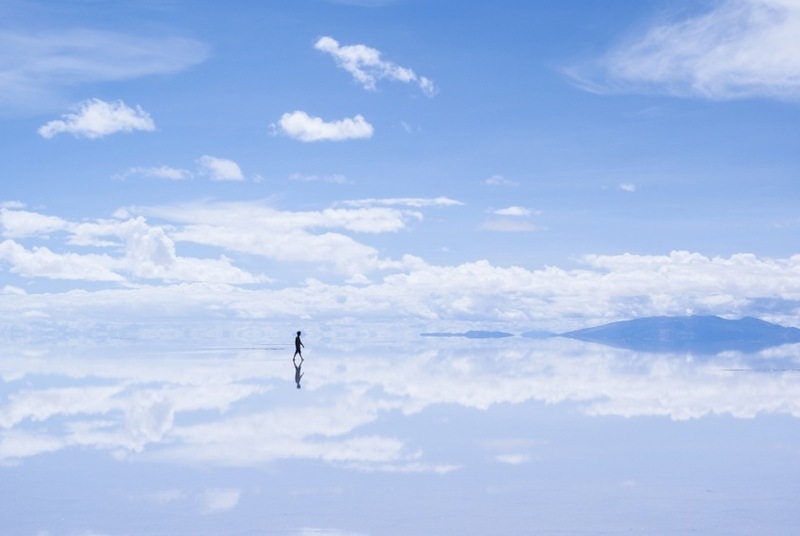 These are just a few examples of where to go in Bolivia, there’s tons more to see and do. If you think somewhere else should be on the list – or want to share you own experiences, tips, or advice – let us know in the comments. Check out our Country of the Week for more general information about Bolivian history and culture.